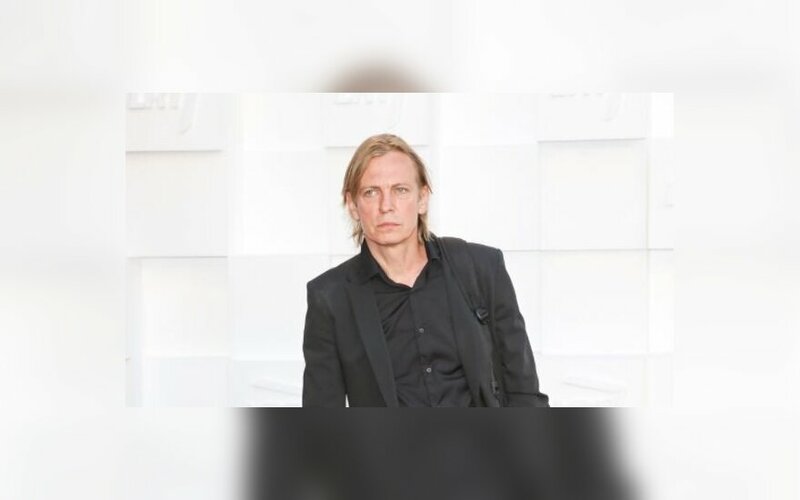 Organizers of the film festival Šeršėliafam have decided to exclude the movie featuring Šarūnas Bartas, the film director under the suspicion of sexual harassment, from the opening night, delfi.lt news portal said on Friday. The movie I am Katya Golubeva tells about Bartas' late wife and features Bartas in some of the episodes. Golubeva, who rose to stardom in France, died under mysterious circumstances in Paris back in 2011. After the loss, Vilnius director Natalija Ju decided to make a movie about her old friend. Ju said she had written to the organizers of the festival asking to withdraw the movie from the festival amid the scandal. Bartas has said he disagreed with the sexual misconduct accusations leveled against him by two female artists. The director said he respected his own privacy and that of other people, therefore, would not "defend or make any explanations on social networks or the media." 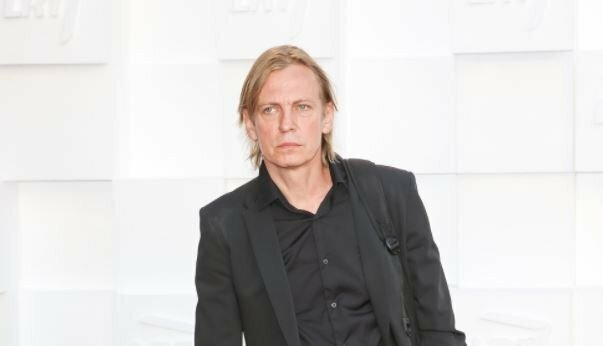 Bartas spoke in comment of the sexual misconduct accusations made against him by actress Julija Steponaitytė and artist Paulė Boculaitė. Steponaitytė recounts a sexual assault experience in a studio after a casting session and Boculaite claims that she was sexually harassed by Bartas in his country home.